A: Yes. 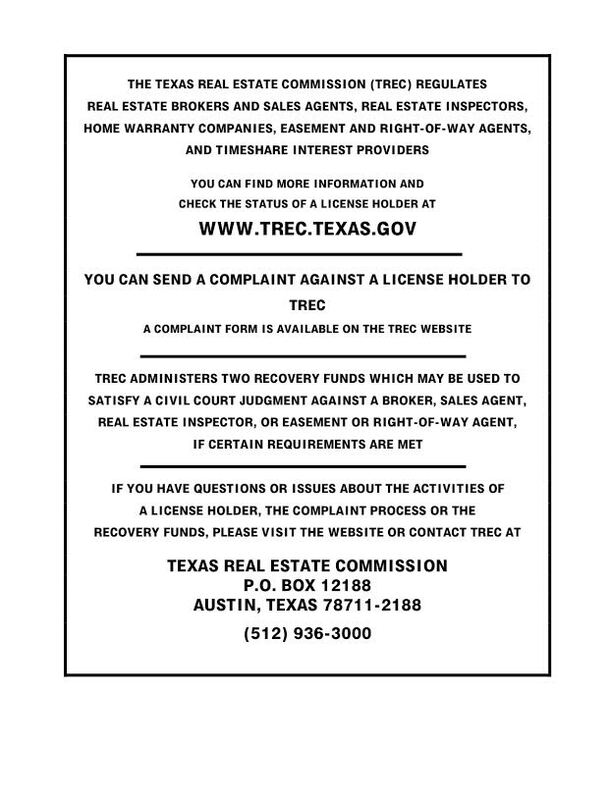 Licensed by Texas Real Estate Commission. A: Yes. Although our office hours of operation are 9am to 5 pm Monday through Friday and Saturday by appointment only. We have a 24 hour maintenance line for urgent maintenance and we monitor our emails constantly. Non urgent issues will be addressed next business day. A: Absolutely. 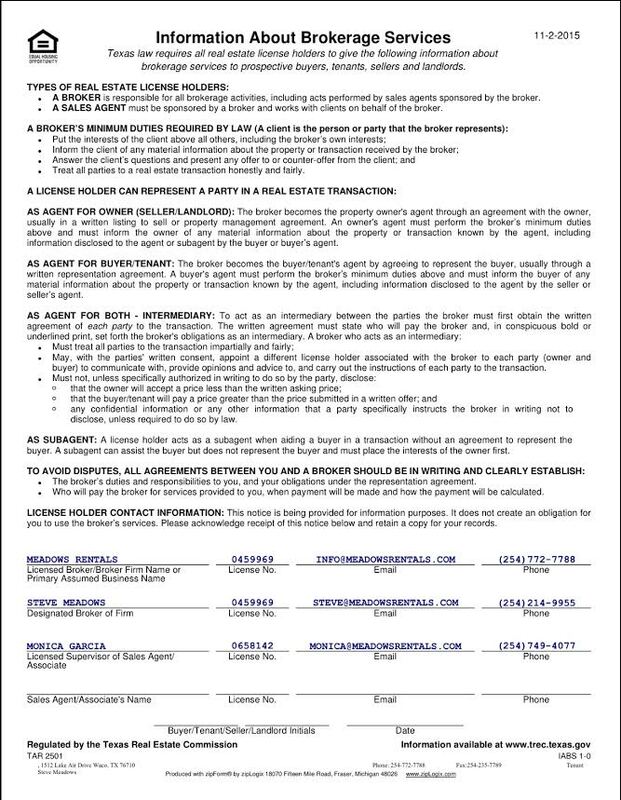 We electronically pay all of our owners through our epayment system. A: Our landlords/owners have access to tenant leases, upon request. Meadows Rentals Property Management signs all leases as the landlord representative. A: Yes, we do help with sale and purchase of real estate. A: Owner payments are processed via ACH direct deposit monthly. Typically owners receive payments by the 15th day of each month unless the property is vacant or tenant has paid late. A: Meadows Rentals Property Management collects rent payments by the 3rd day of the month. Then, we pay our owners by the 10th day, to allow for collections, late pays, and evictions. Owner payment processing takes four business days to hit owner accounts. A: We sign no more than a 12 month lease. A: Security deposits are usually equal to one month rent, in some cases more, in some cases, less. A: We can start managing your property as soon as our property management agreement is signed and dated, following our interview. A: We specialize in managing 1-4 family resident properties. A: We email our owners statements, monthly, which detail the income and expenses that occurred in the previous month. Our owners, also receive annual statements and 1099's every January. A: Meadows Rentals Property Management holds security deposits in a trust account.